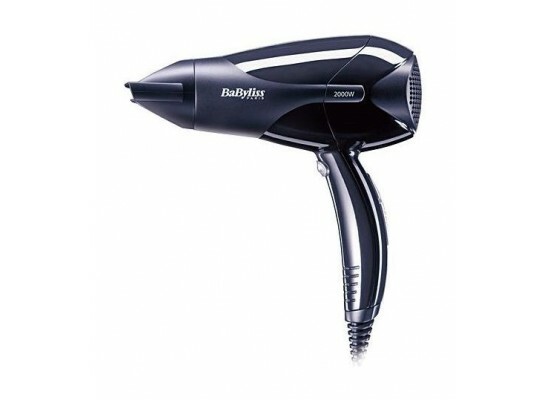 The easiest and the time saving you will have with the Babyliss hair dryer. 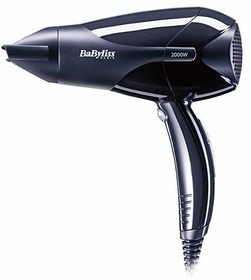 No more worries about the static that may cause on your hair, as it comes with an anti-static effect to prevent that. Getting a beautifully styled hair just like the salon is what every lady wish to have. With 2000 W power 3 speed settings.